Searching for an insurance policy shouldn't be mission impossible, which is why we know that you are sure to love our efforts to make it as simple and easy as possible for you. Our approach is rather straightforward, and our agents will be with you every step of the way. We're not just another agency looking at making an easy sell. We treat our customers like family because they are. Let's get started today! Give me a call at (623) 825-1700 and I'll be happy to answer any questions you might have. Shop Priceless searches the corners of the world for affordable, unique and gorgeous pieces for you. With 40 plus years of experience in the automated access control industry, Access Gates LLC is committed to providing uncomparable customer service and craftsmanship at competitive pricing. go2lube is your go-to service for the most convenient oil changes in the Phoenix Valley. 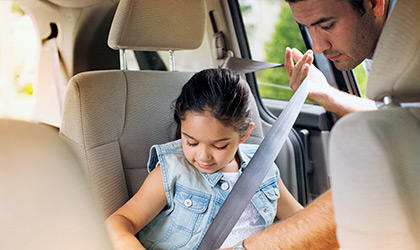 Don't risk the wear, tear, or life of your vehicle. Contact go2lube today! And while you're at it, give us a call to make sure your car is properly covered. Welcome to Glendale Arizona! 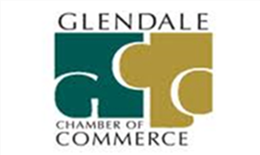 The Jacob La Grander Agency with Farmers Insurance® is proud to be a part of our local Chamber of Commerce. 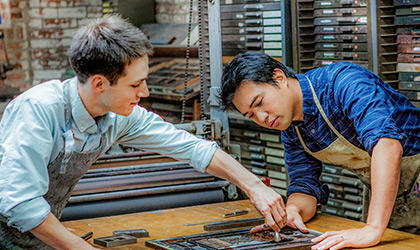 Here you will find things to do, places to see, event calendars, local business listings and much more. When you're in the neighborhood please stop by and say hello! We welcome the opportunity to meet new and exciting people. We are proud of our continued relationship with The Salvation Army of Phoenix, providing donations throughout the year and volunteering at various events. We partner with Tonto Recreation Alliance (TRAL) as volunteer enthusiasts organized to help maintain and promote Off-Highway Vehicle (OHV) access. Through educatiing the public about the Tonto National Forest, we hope to aid them in maintaining designated routes. 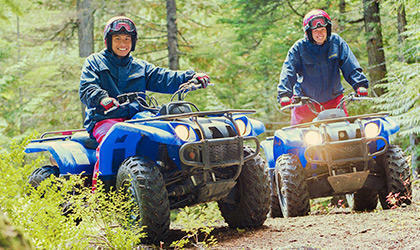 If you share our love and appreciation for the outdoors, let's discuss your options for recreational vehicle insurance! 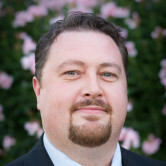 Jacob La Grander has always taken care of my insurance needs. He reviews and helps me find ways to have the coverage I need at the best cost. I have been a customer for,over 20 years. Super Duper Friendly.. Discuss all my options and recommend certain things to save me money on my premiums. He explained items on the policies that my last agent never mentioned and I was with that agent for over 18 years. Each time I called Jacob, he answered the phone, personally. Each time I emailed Jacob he responded in a timely manner. He is a great agent. Thank you Dan, I am truly excited to working with you! Jake was a clear, concise, knowledgeable voice, needed after all the inconsistent voices one hears from 'big box' insurance "call centers". Thank you for trusting me with your insurance! Our goal is to make your insurance program efficient and easy to understand. Most importantly we want make sure you're covered correctly! there were a couple of times, when I called and left a message and the call was not returned. It seems to have gotten better the last couple of months. Jacob is a top notch agent. He took the time to explain my policies in detail and made the appropriate recommendations based on my needs to put me in a better position. Thanks for everything Jacob! It's been a pleasure working with Jacob in getting our house and vehicle insured. 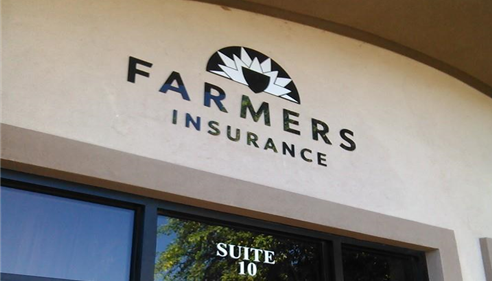 Jacob was extremely helpful in changing our insurance from the company we were with to Farmers. The process was simple and the savings were great. Caring and professional, always has the customers best interest in mind! Jacob was very helpful and worked with me to set up for my elderly parents the best home and auto policies within their budget. Our office located at 21448 N 75th Ave, Glendale AZ 85308. 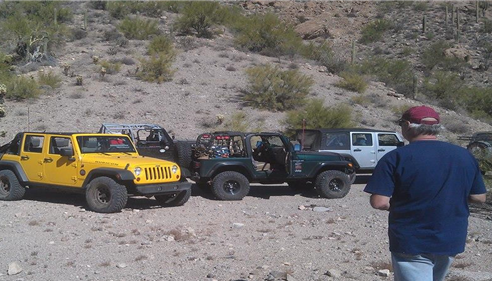 Out exploring the mountains of Arizona with family & friends. 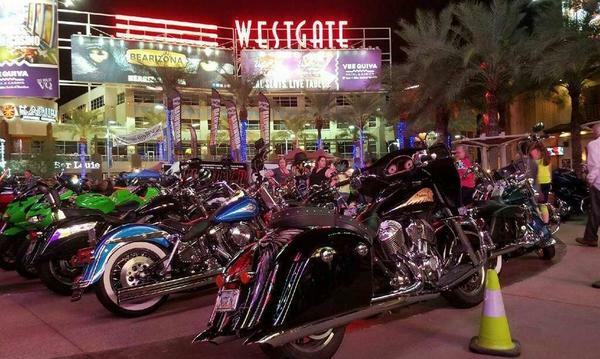 Some of our clients at bike night, Westgate Entertainment District in Glendale AZ.